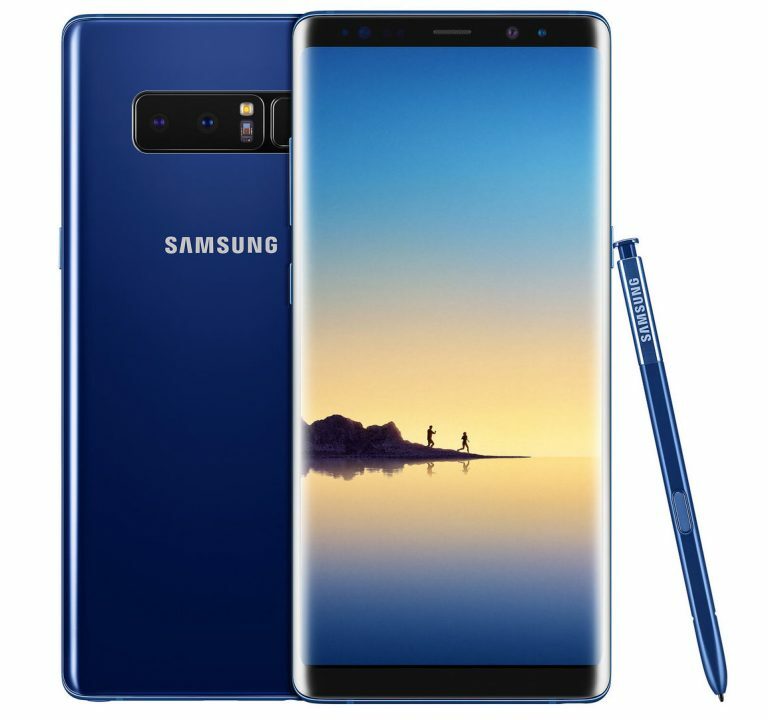 Samsung has announced Galaxy Note8 at an event in New York. It has a 6.3-inch Quad HD+ Infinity Display, 12MP dual rear cameras, and 3300mAh Battery. 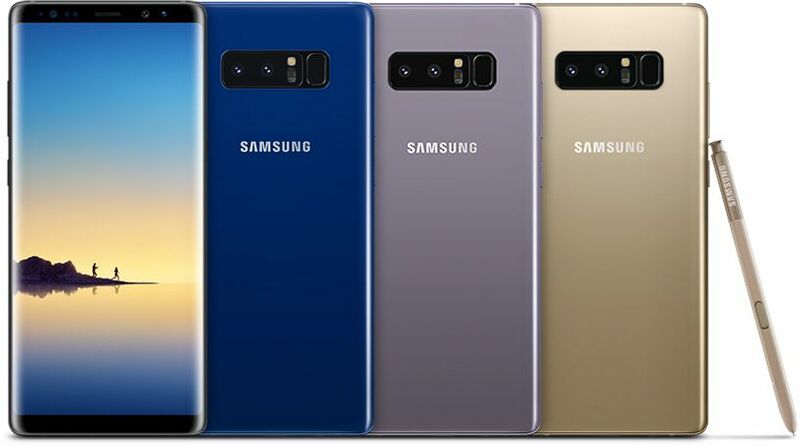 It has a 12-megapixel primary camera with f/1.7 aperture and wide-angle lens and a 12-megapixel secondary camera with f/2.4 aperture and telephoto lens offering 2x optical zoom. Both have OIS.It has Iris scanner, fingerprint sensor, heart rate monitor, water resistant up to 1.5 meters of water for 30 minutes with IP68 ratings. It also has Bixby assistant that was first introduced with the S8 series and also has a dedicated Bixby hardware button. It recently rolled out Bixby voice globally.